One month after the Switzerland minister of commerce announced that the country was seeking to establish an independent payment channel to continue trading with Iran, now the head of Joint Chamber of Commerce of Iran-Switzerland Sharif Nezam Mafi announced the preparations for this mechanism. Nezam Mafi announced that the financial mechanism of the two countries is ready for implementation. 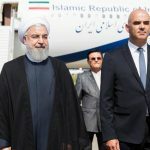 He pointed to the need to inject money into the Switzerland’s financial channel, and said that there is currently no Iranian money in Europe as most of the money is related to the countries, India, China and South Korea importing Iran’s crude. According to official, if the Iranian oil money flows from Asia to Europe, the Swiss payment channel will begin immediately. 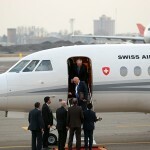 Head of Joint Chamber of Commerce of Iran-Switzerland added that during the previous period when Switzerland intended to launch a similar financial channel, a 24-hour window was given to banks that had received the permission for transferring Iran’s money to transfer Iranian money from Japan to Switzerland. 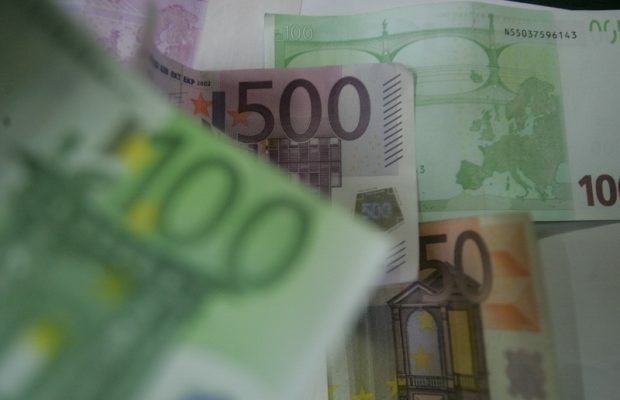 Mafi noted that in the past, the US Treasury Department issued the necessary permits, and now the transfer of money requires US approval, a matter that has been the focus of negotiations between the Swiss government and the US government in recent months. The head of the Joint Chamber of Commerce of Iran-Switzerland said the time has not been set to launch the Swiss payment mechanism, but everything is waiting for the money to come from Iran to this financial mechanism. 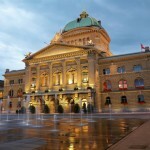 According to Mafi the Swiss government has designated the operating bank but has not yet formally announced its name.